Is your garden looking a little disheveled? You’re not the only one – when we’re short on time and life gets too much, the garden is usually the first thing to get neglected. But it’s time for that to change! A colorfully decorated garden can be a way to create a great place for children to play, as well as adding value to your home. Plus, it’s just plain fun. We all need a little fresh air, to get away from the technology and appliances that shape domestic life. And gardening is a rewarding way to achieve this feeling! 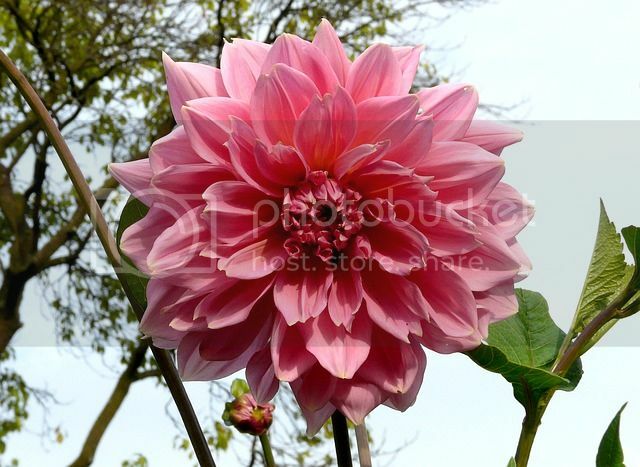 The Dahlia plant can grow in a wide range of colors – from pink to purple. They’re tubular-rooted plants that are most commonly grown in midsummer – which is round about now! They can range in size, too; they grow to four or five feet tall, with flowers from two to ten inches. They’re not suitable for extremely hot or humid climates, and it’s best to grow them in a cooler, moist climate. If you’re looking for a great place to start your garden off, you can’t go wrong here. Dahlia plants are easy to grow, so if you’re not well-versed with gardening, it’s a good place to start. If you want a dominant garden feature, Perennial Hibiscus is the way to go. The flowers of this plant are huge white, pink or red, can get to a foot in length atop a large stem. This one can be rather difficult for beginners, though. 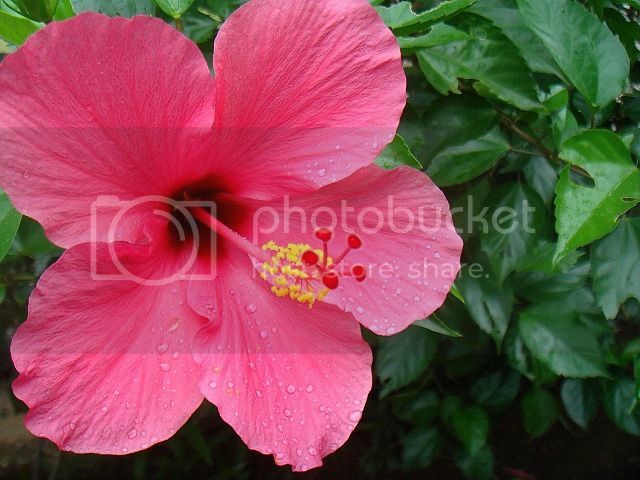 Perennial Hibiscus require full sun at all times, and frequent, hefty doses of water. If you need a bit of help with your gardening routine, there’s plenty of it about! For example, 10 quick tips about gardening that will make your life easier, or advice on plant watering, among others. Moonshine is so ridiculously easy to bloom that you’ll barely have to lift a finger. 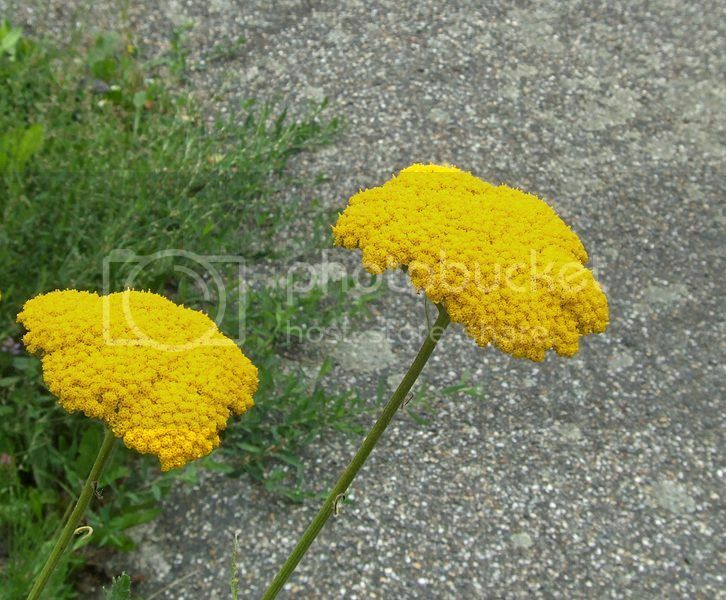 It’s a plant with a ton of bright green leafy stems and beautiful, vibrant yellow flowers. These flowers are abundant, and plentiful; moonshine will layer your garden in a bright sea of yellow. Sometimes they’re aromatic, which means your garden will have a lovely summer smell to complement the look. It doesn’t get any more seasonal than that! 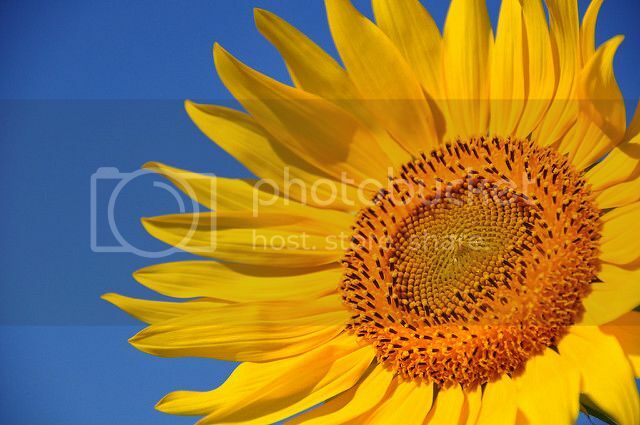 An oldie but a goldie – literally – the sunflower has been a staple of the modern garden for many years. And there’s a reason for that. You need to plant your seeds in an area with plenty of hot, consistent sun to give the flower the quickest growth. If you can’t grow your sunflowers, the soil could have the wrong PH level. Again, this can be tricky, but there’s plenty of help about. 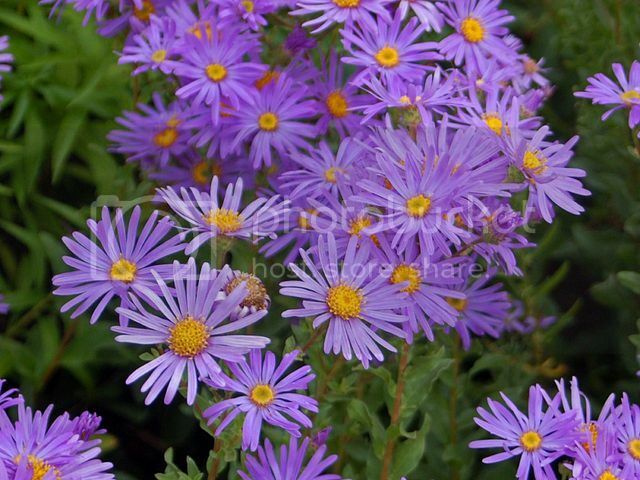 The aster flower, more so than any on this list, will last well into the winter. That means they’re a good low-maintenance investment, as they’ll last absolutely ages. Asters prefer cooler climates, so they’ll thrive more on those cool summer nights. The height of the plant varies greatly, from 8 inches to 8 feet. They can get rather tall – so plan accordingly. They’re a good way to border a small pool or stream, with their color finely complementing the water.